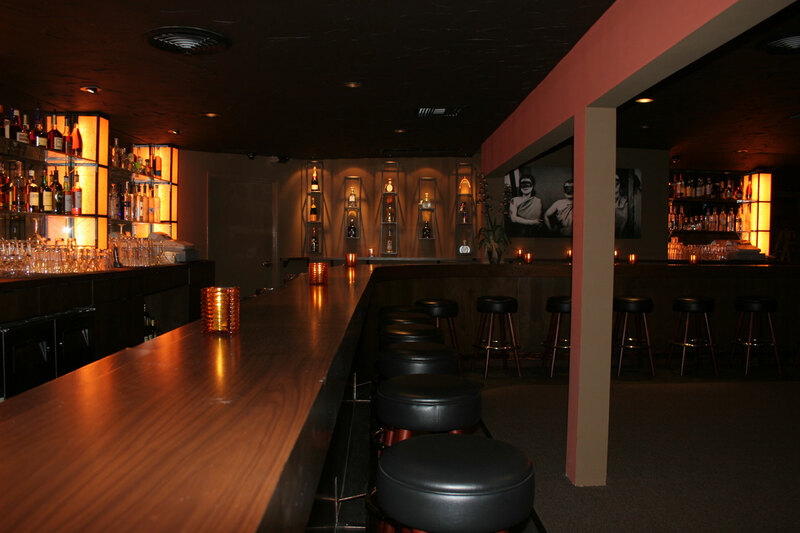 Monday we are available for private events and bar rentals. 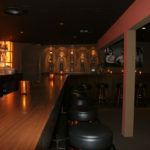 Monday we are available for private events and bar rentals. 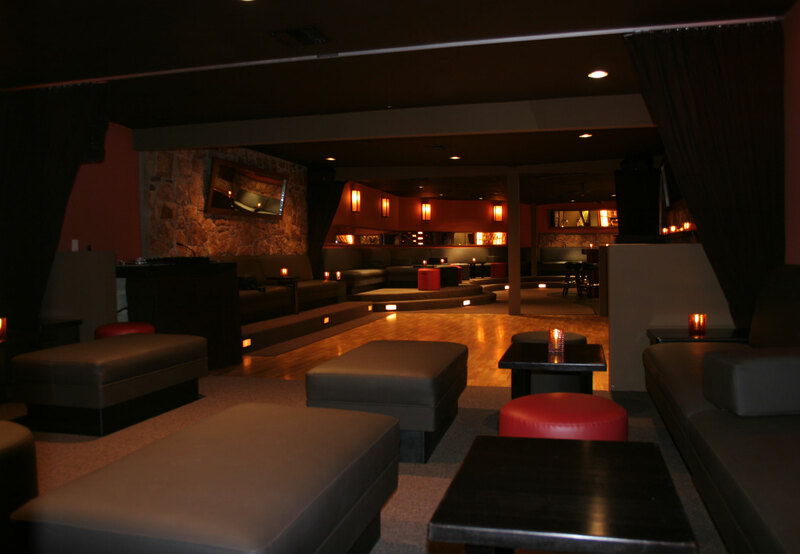 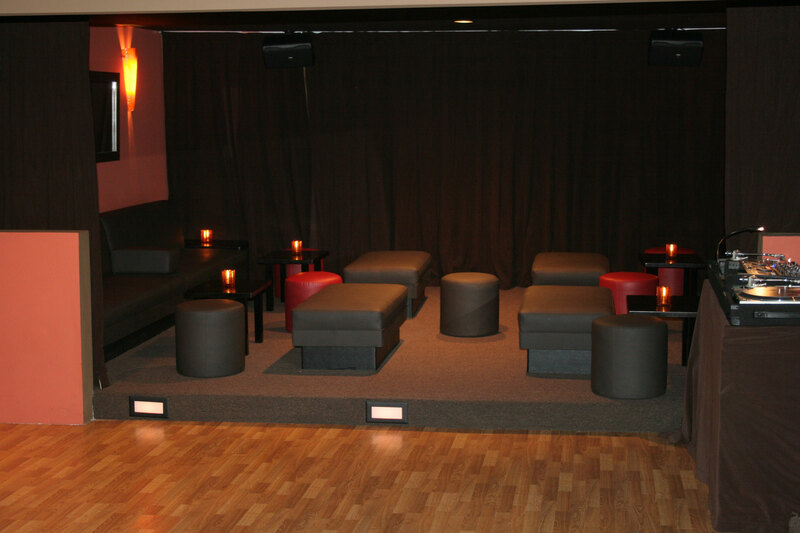 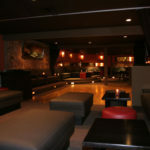 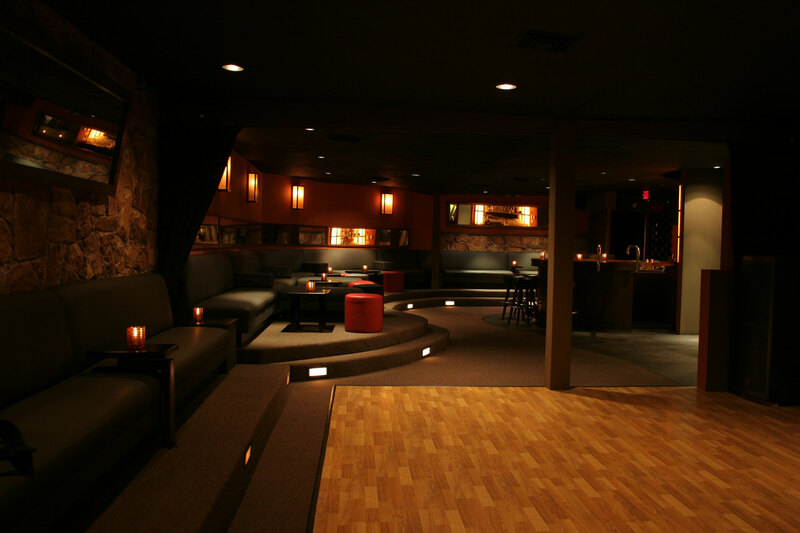 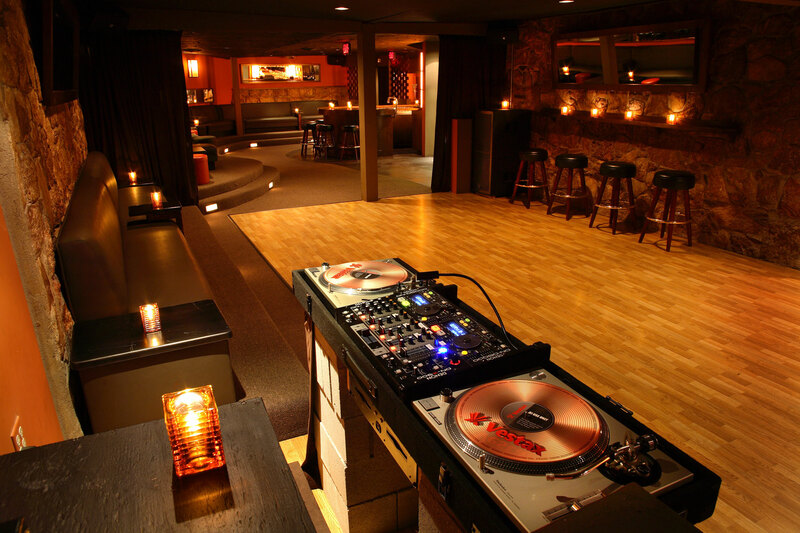 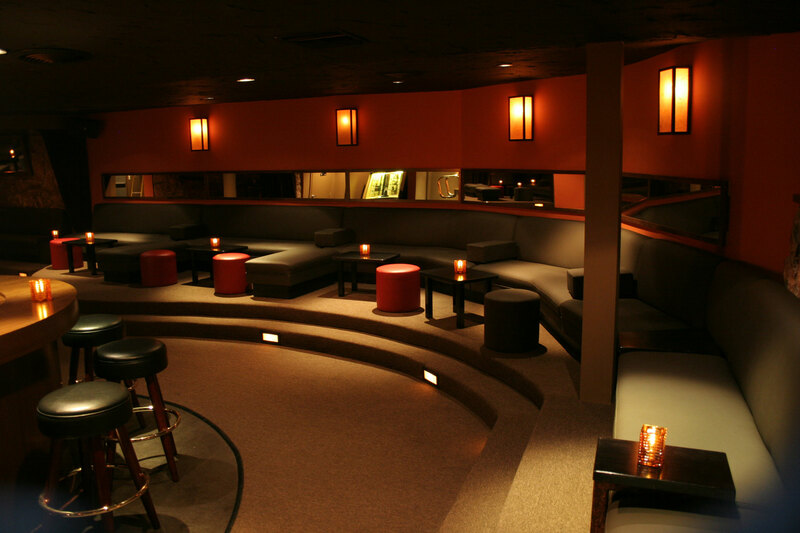 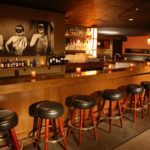 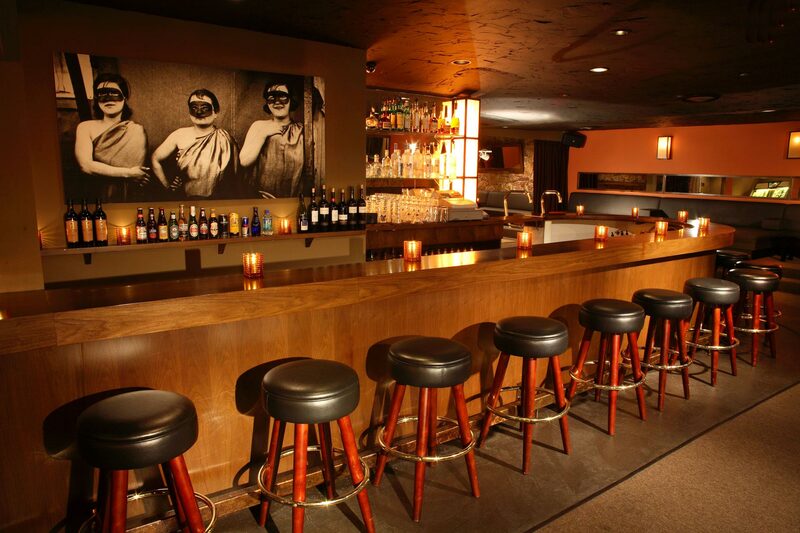 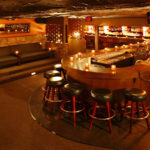 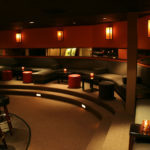 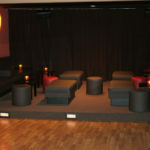 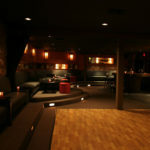 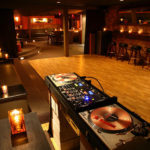 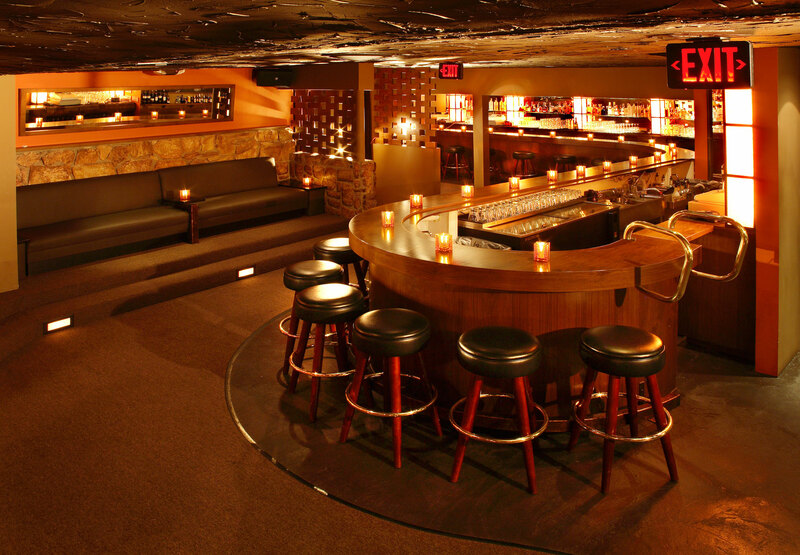 Please contact us for more information for hosting your event at Skinny’s Lounge.